According to the Facebook page of Happy Little Guillotine Studios, a company who specializes in creating advertisement campaigns and full-length television series using client company’s intellectual properties, “Escape From Team Fortress II” is in post-production and is planned to be released in 2015. Just wrapped my recording session for @HLGStudios & @Machinima 's new show "Escape From Team Fortress II" Super stoked to be a part of it!! 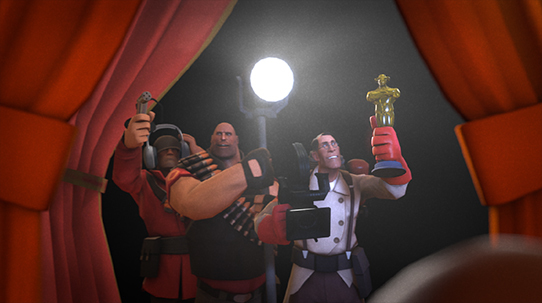 Director/Writer Yuri Baranovsky is bringing the Civilian back to Team Fortress II.